There is a quick way to find where a class or method is used in the project. 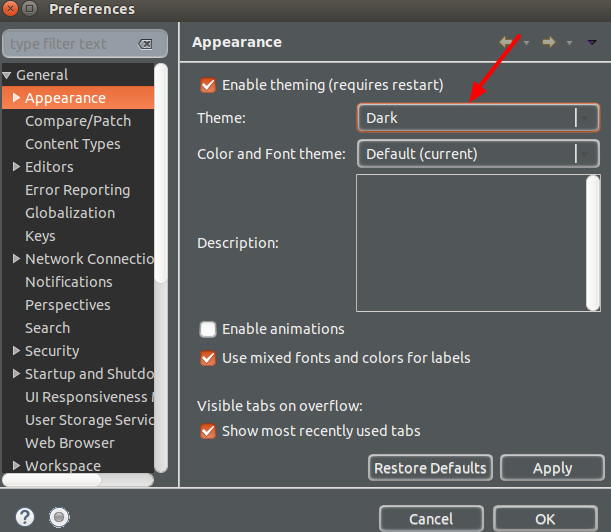 This can be done by: Select class/method > right click > References > Project . It will display the results in Search view. 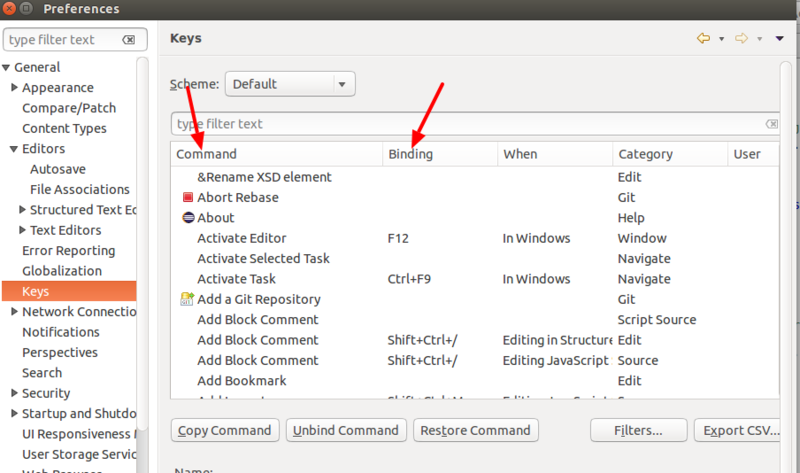 You can create own shortcuts by binding the commands with the desired functionality. 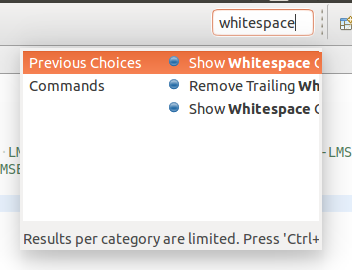 This can be done as: Open Windows->Preferences->General->Keys. you can use the filter to find your shortcut and change its binding. It is a very useful eclipse plugin that keeps track of the latest entries copied/cut into clipboard buffer and allows quick pasting from the popup list by pressing a hotkey(ctrl+shift+v). =>Ctrl+Shift+_ compare file with itself. 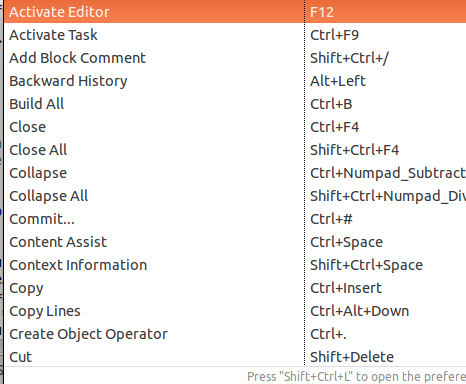 =>Ctrl+o List all the functions present in file. =>Ctrl+/ collapse all functions present in file.